Question : How to get cheap flights from BRU to AMS? Question : What airlines fly from BRU to TXL? Question : How long is the flight from BRU-TXL? Answer : The flight from BRU to TXL is 1 hours 20 minutes non-stop, during that time you will fly about 396 miles. Question : How many flights are flown between BRU and TXL? Answer : There are 11 airline companies that fly from BRU to TXL, with approximately 1360 flights per month. That averages about 340 flights per week. Question : How many miles from Brussels to Berlin? Answer : The distance between BRU and TXL airports is about 396 miles. Question : What is the earliest and latest flight of the day from BRU to TXL? Answer : The earliest flight leaves BRU at 06:20 am and arrives at TXL at 7:45 am. The last flight of the day departs BRU at 8:50 pm and arrives at TXL at 10:10 pm. Save on your next flight from BRU to TXL when you book through Travelocity. Need a last-minute flight to Berlin? Travelocity offers discount airfare no matter when you book, even on popular routes such as Brussels - National Airport to Tegel Airport. Whether you need a direct or indirect flight, you can trust Travelocity to provide you with the best prices for BRU to TXL flights. With tens of thousands of hotels to choose from including Hotels in Baton Rouge you will always find the best place to stay on Expedia. Find the best Lake Tahoe California Vacation today. Get a flight, hotel and rental car at the best online rates. Flight path for flights from Brussels Airport to Tegel Airport. Below are the most flown air carriers at Brussels (BRU) airport. Click to see their most popular routes and look for airfare. Below are the most flown air carriers at Berlin (TXL) airport. Click to see their most popular routes and look for airfare. Explore Berlin with Travelocity's Travel Guides to find the best flights, cars, vacation packages and more! 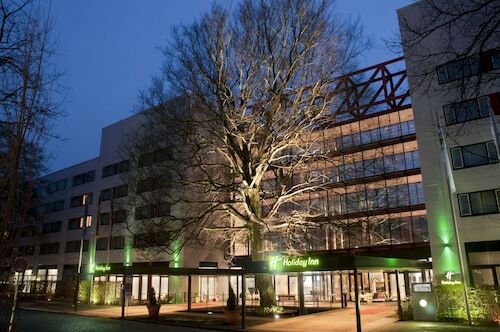 Being close to Tegel Airport especially because of an early morning departure and the shuttle availability! 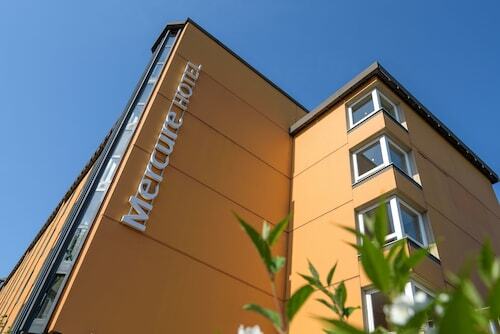 Located in Spandau, this hotel is within 3 mi (5 km) of Schloss Charlottenburg, Messe Berlin, and Deutsche Oper Berlin. Spandau Citadel is 2.7 mi (4.3 km) away. Siemensdamm U-Bahn is only a 2-minute walk and Rohrdamm U-Bahn is 11 minutes.